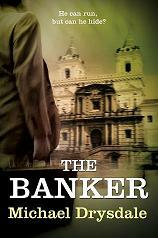 I’m giving away 5 e-book copies of The Banker on Librarything. The giveaway starts tomorrow 12th October and runs for three weeks. I usually blog about books I have read or films I’ve seen but this time I’ll blog a bit about my other interest, running. I’ve been running for years and for the last six have been a regular parkrunner most Saturday mornings. In 2009 I achieved my pb of 24:19 over the 5k course in Richmond Park. In 2011 I fractured my wrist and collar bone and this set me back in my running; in 2012 I only managed 27:28. This year I set myself a target of sub 25 minutes by October (I always have slower times from November to February) and decided to make use of a personal trainer. I picked Zsofia at runbikefaster and had twelve individual sessions as well as a number of group training sessions. 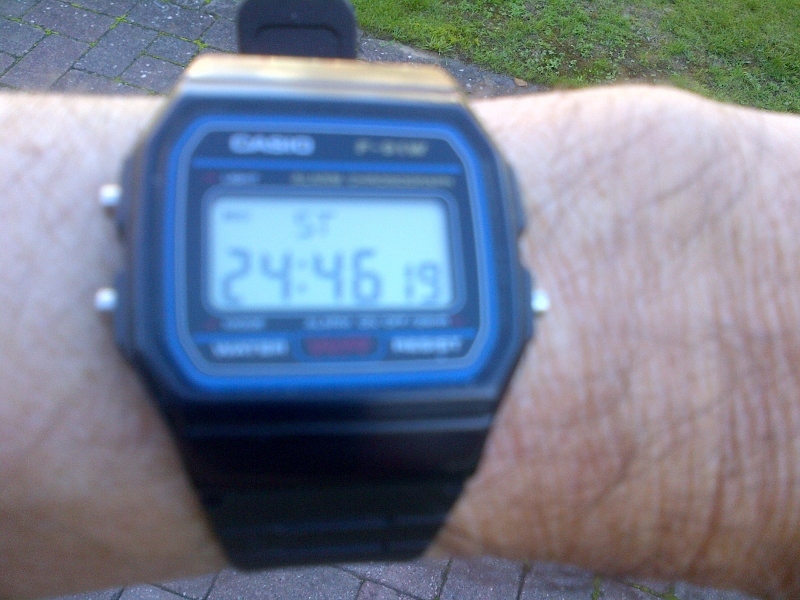 Well, the results speak for themselves: on the last Saturday, Oct 5th, before I go on holiday I managed 24:46. (I’ve taken a picture of my wrist watch for posterity).